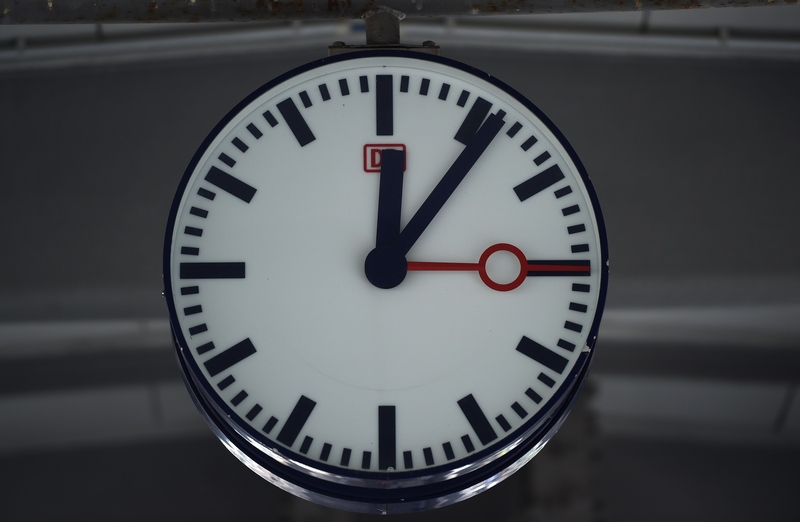 A Leap Second On June 30 Will Make For A Longer Day, So How Should You Spend It? The planet's rotation is slowing down overall because of tidal forces between Earth and the moon. Roughly every 100 years, the day gets about 1.4 milliseconds, or 1.4 thousandths of a second, longer. ... If you add up that small discrepancy every day for years and years, it can make a very big difference indeed. According to TIME, there have been 25 leap seconds since its establishment in 1972, with the most recent in 2012. But unlike the scheduled leap years, leap seconds are much more erratic. Earth's rotation is progressively getting slower but not in a patterned way, as explained in National Geographic by the United States Naval Observatory scientist Demetrios Matsakis. The International Earth Rotation and Reference Systems Service (IERS) can call for an extra second, when it's needed, to the International Telecommunications Union (ITU) who gets the decision. It might not seem like a big deal, but some are worried the extra second may cause issues. After the 2012 leap second, Reddit, Mozilla, and Gawker experienced technical difficulties, according to Wired. Computers and software are not necessarily programmed to handle the extra second. This time around, there are similar concerns. Bloomberg Business reports the stock market may experience issues, and traders are preparing early. Wondering how to spend your precious extra second? Because, I'm sure you have so much extra time in your day you just wouldn't know what to do with more. As explained in Sunday's Last Week Tonight, comedian John Oliver has got you covered! The comedian purchased the URL http://spendyourleapsecondhere.com/. During the extra second, the site will give you a random one-second video clip to really make the most of your extra time. However you choose to spend your leap second, whether it be a random video or not, enjoy the extra time.